Tesla Motors, who never releases their monthly sales data as other vehicle manufacturers usually do, today released its first monthly sale data for the first quarter of 2015. 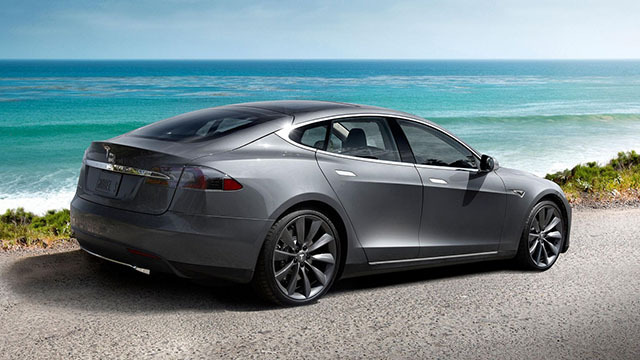 Via the report, Tesla announced that it delivered 10,030 cars in Q1 of 2015, having a 55% increase over Q1 last year. In the press release, Tesla states that from now on, the company will publish the amount of new vehicle delivery three the before the quarter ends. Tesla will start doing this in order to clear out inaccurate reports miss calculating the correct amount of delivered vehicles. PALO ALTO, CA–(Marketwired – Apr 3, 2015) – Tesla Motors (NASDAQ: TSLA) delivered 10,030 cars in Q1 of 2015, which is a new company record for the most deliveries in a quarter and represents a 55% increase over Q1 last year.